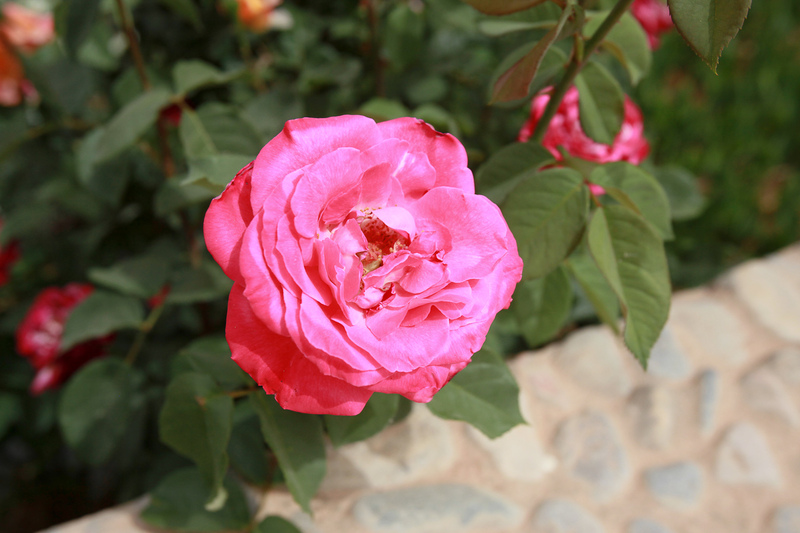 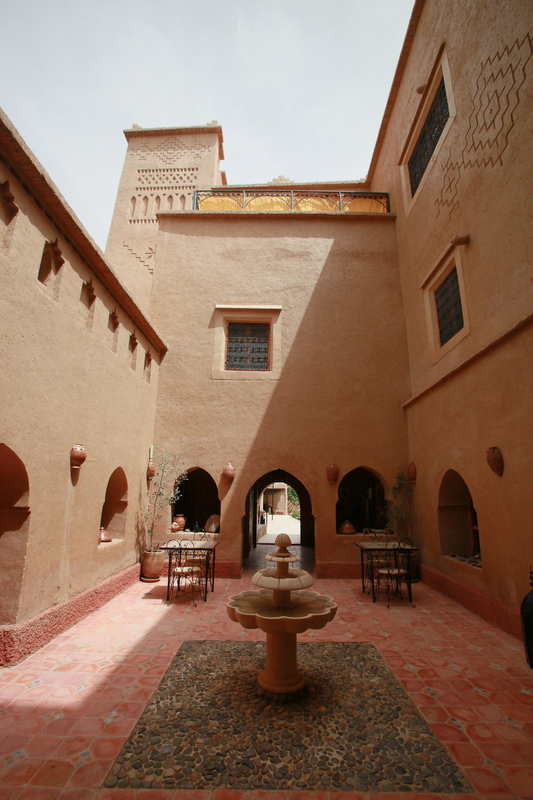 Located in between Dades Valley and Ouarzazate is a little town called Skoura in Morocco. 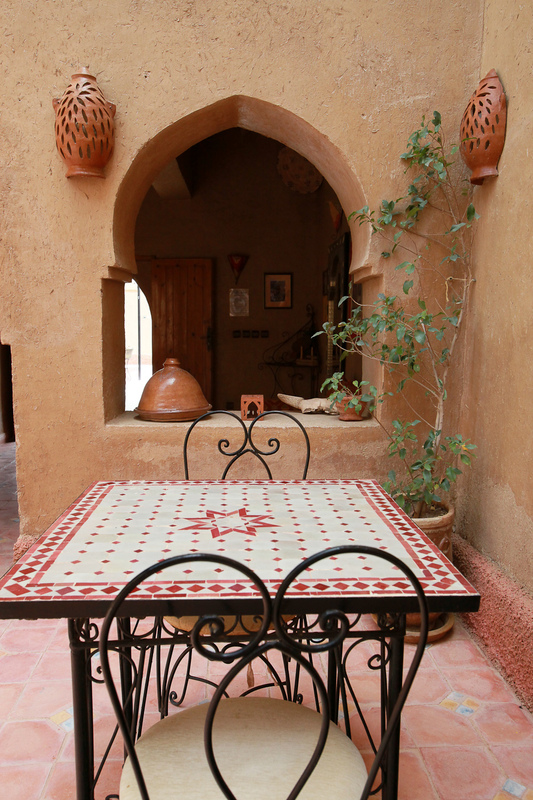 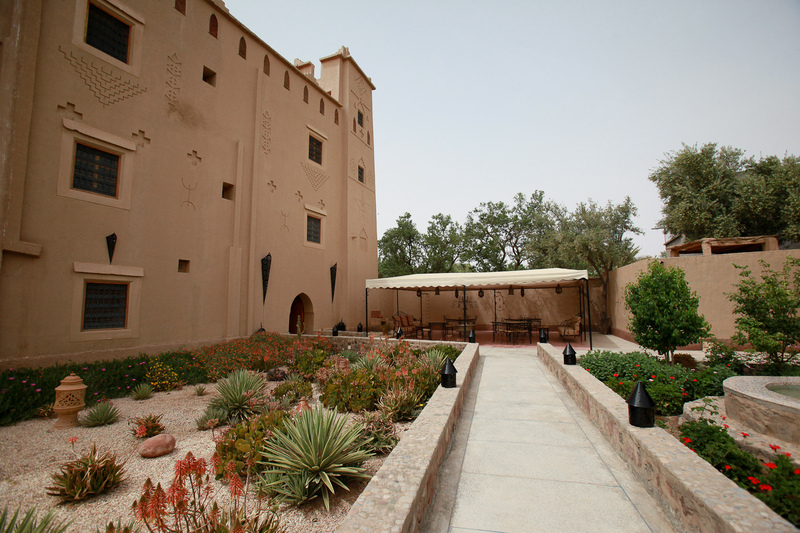 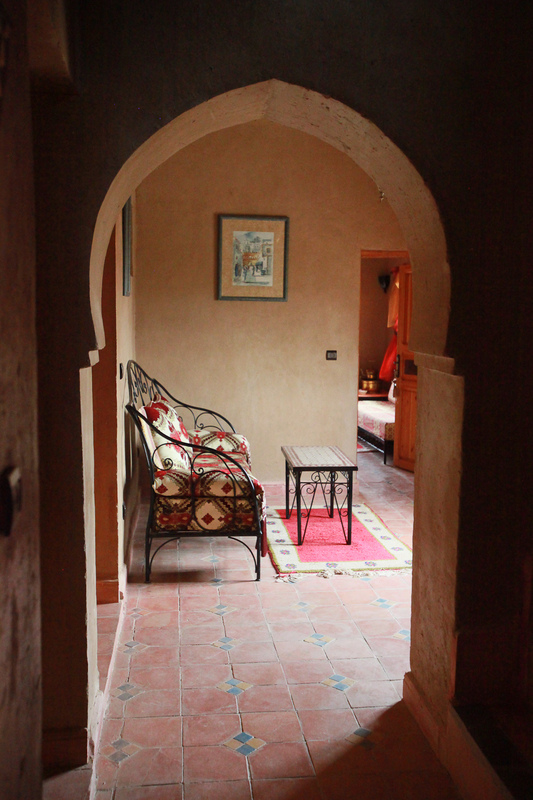 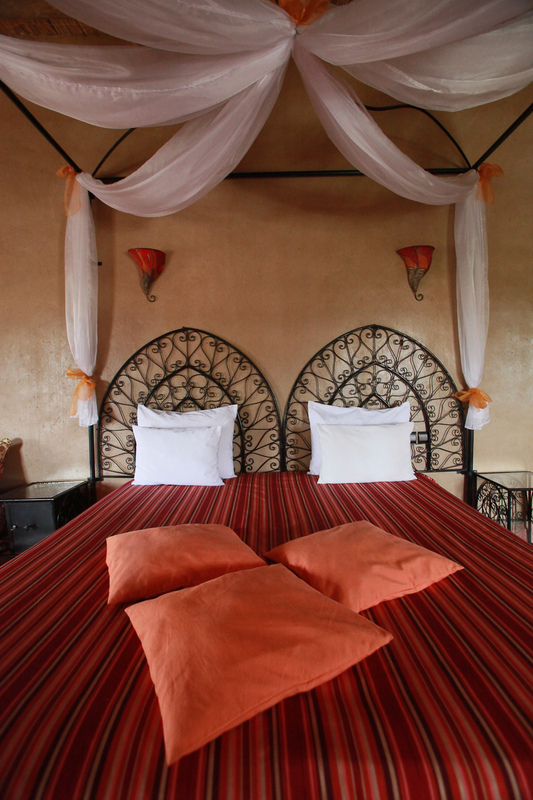 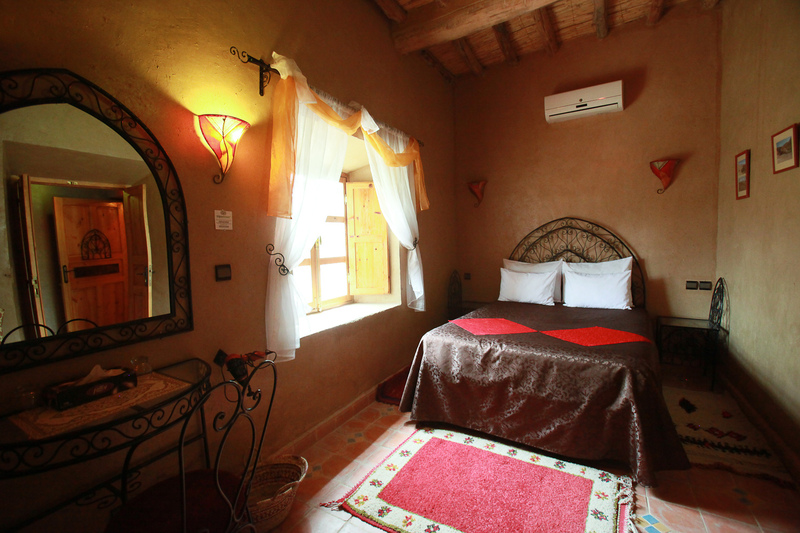 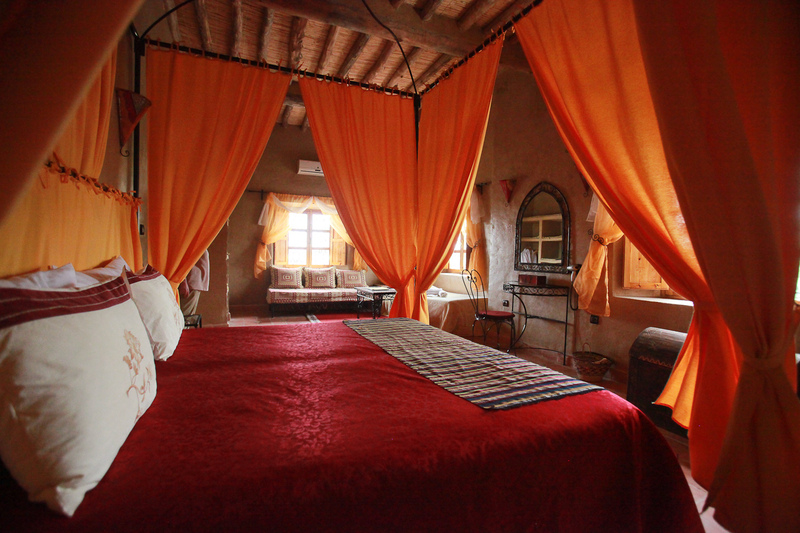 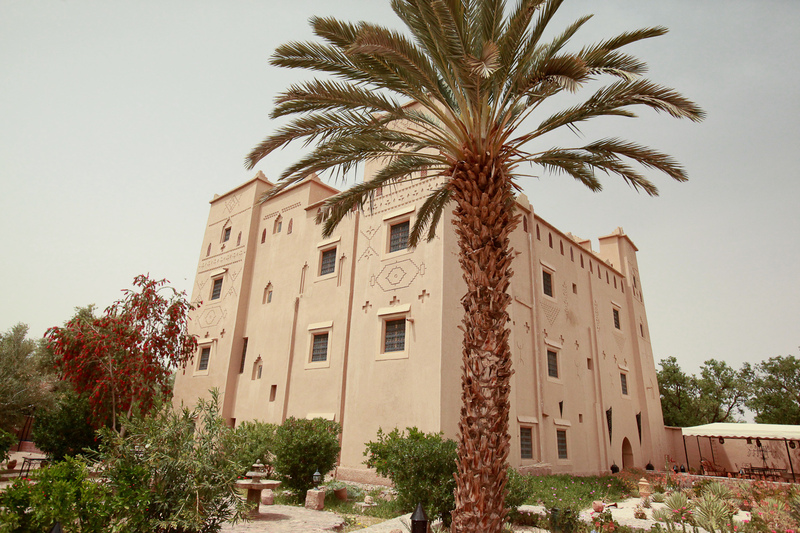 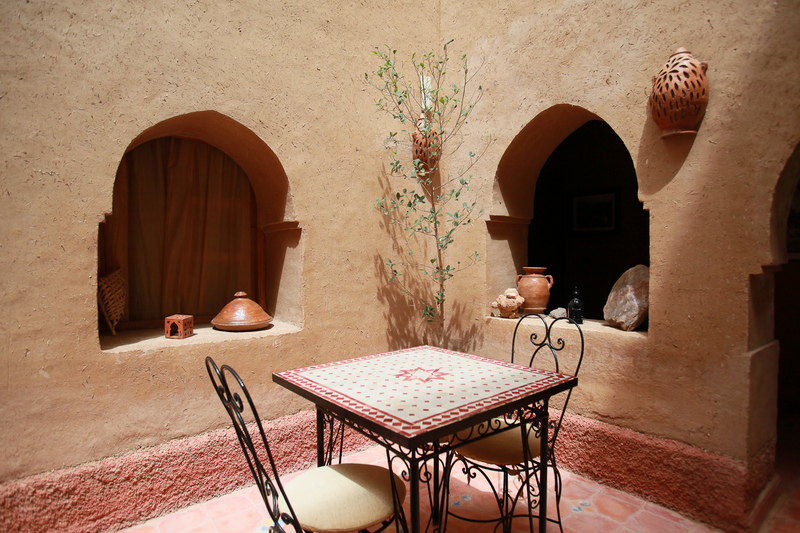 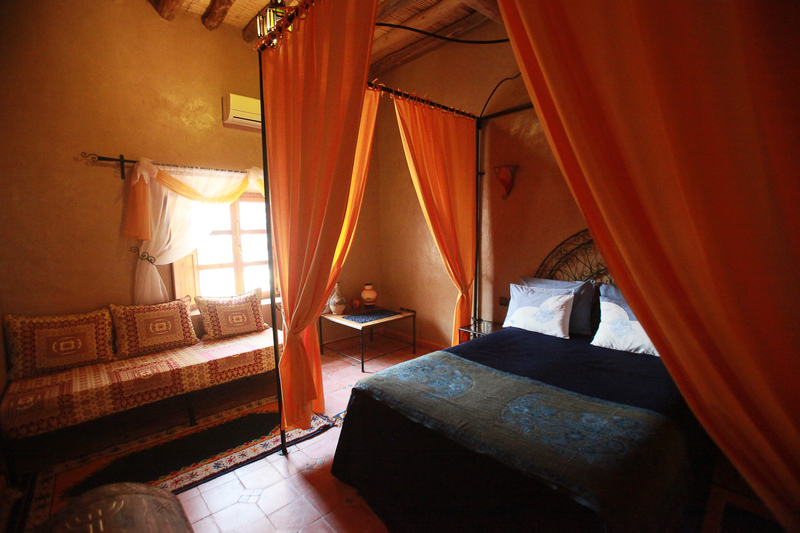 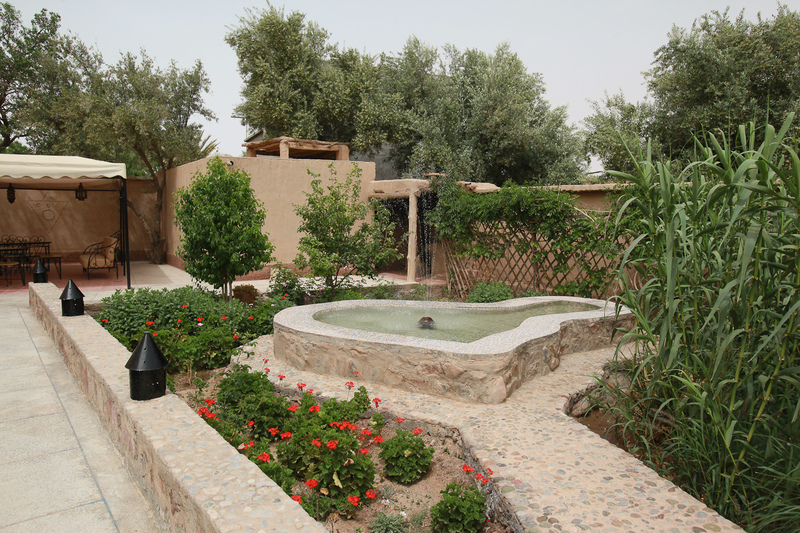 And down a gravel road that looks so unassuming you will find one of the most beautiful accommodations – a restored kasbah which is now boutique accommodations owned and run by a lovely French couple who have chose Morocco to retire. 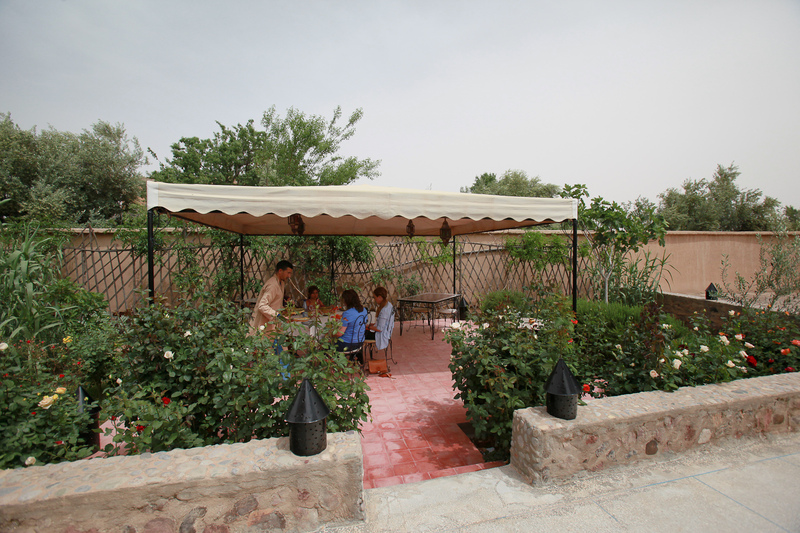 Our luxury and private Travel Experiences have the opportunity to use this fine place, and their meals are delictable! 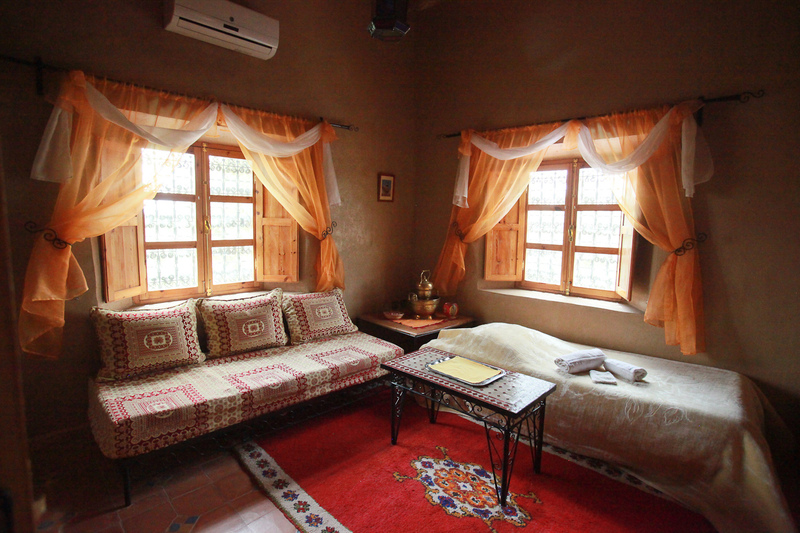 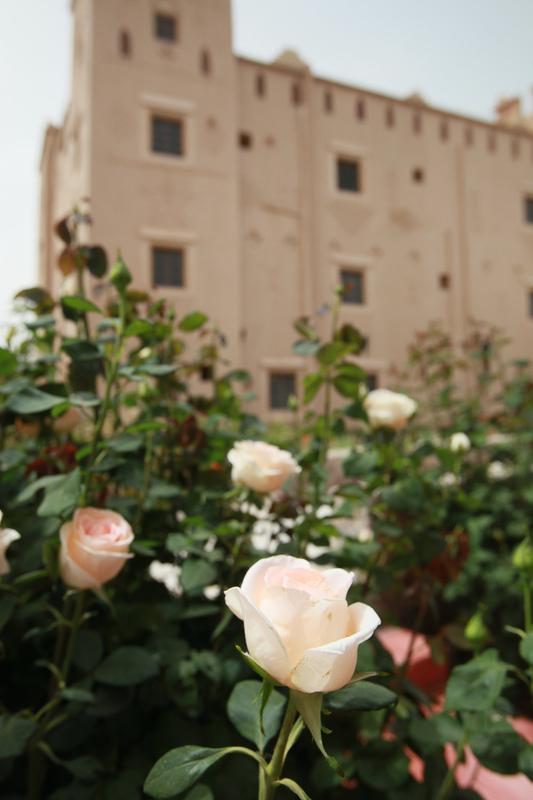 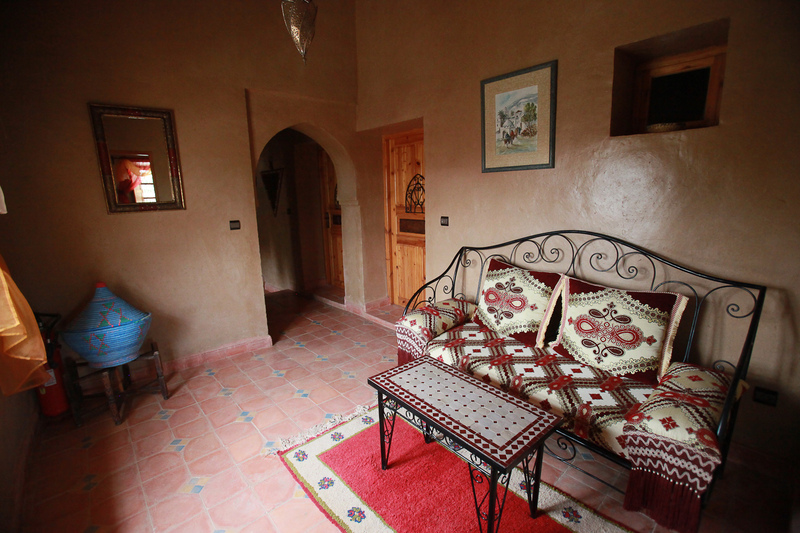 If you are in Morocco and are traveling on your own, be sure to contact Ait Ben Damiette…you will feel right at home.